​Large Mouth Bass caught on a purple soft plastic. Obsessed with Fish Slime Paste? featured in our testimonial section! "Late season King Salmon chomped a spoon covered in Fish Slime Paste!" "I love this stuff! I caught a Big Mouth Bass on the first cast! Highly recommended!" 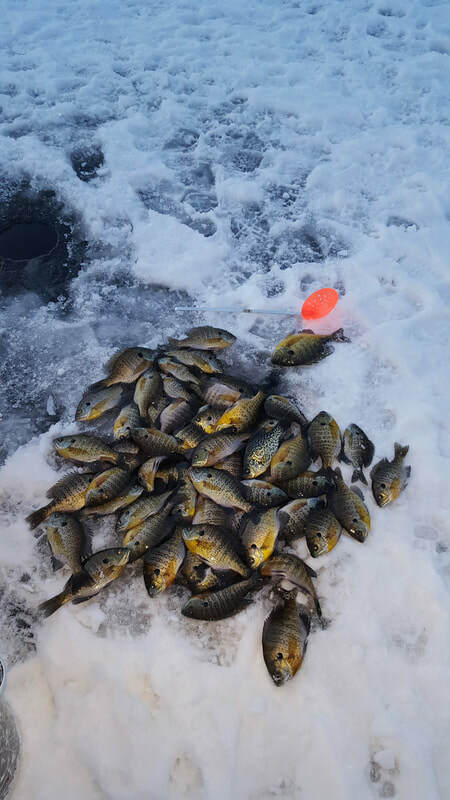 "Caught a nice batch of pan fish up north with a couple of buddies using fish slime paste." "A nice mess of pan fish using Fish Slime Paste!" 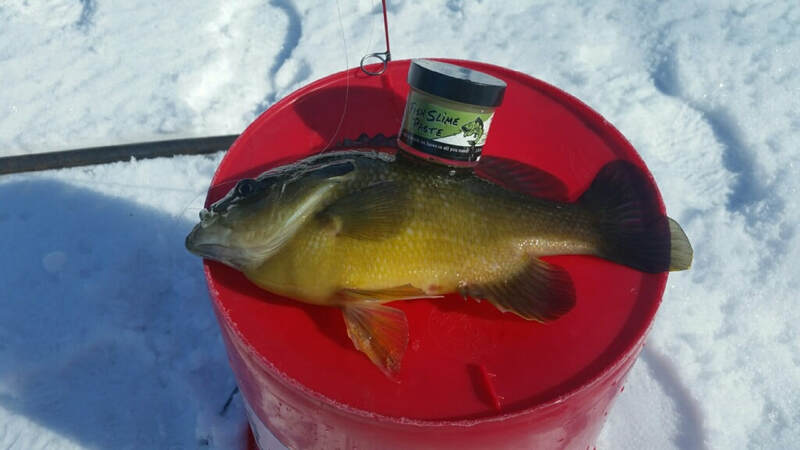 "Caught this nice gill and bass using Fish Slime Paste while ice fishing! Great catch!" 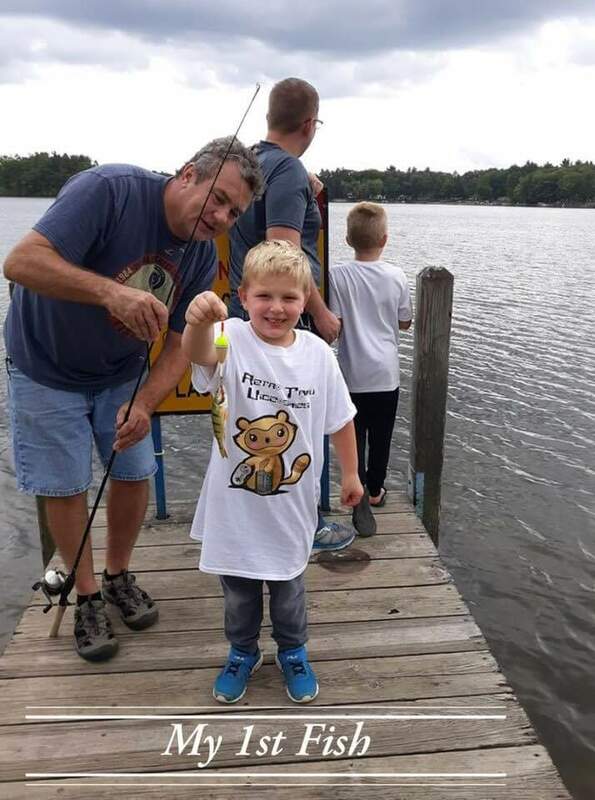 "I use Fish Slime Paste for my tip-up, and caught this 12 pound, 38 inch Northern Pike!" "Today was a huge success! A buddy and me reached our limits using Fish Slime Paste!" 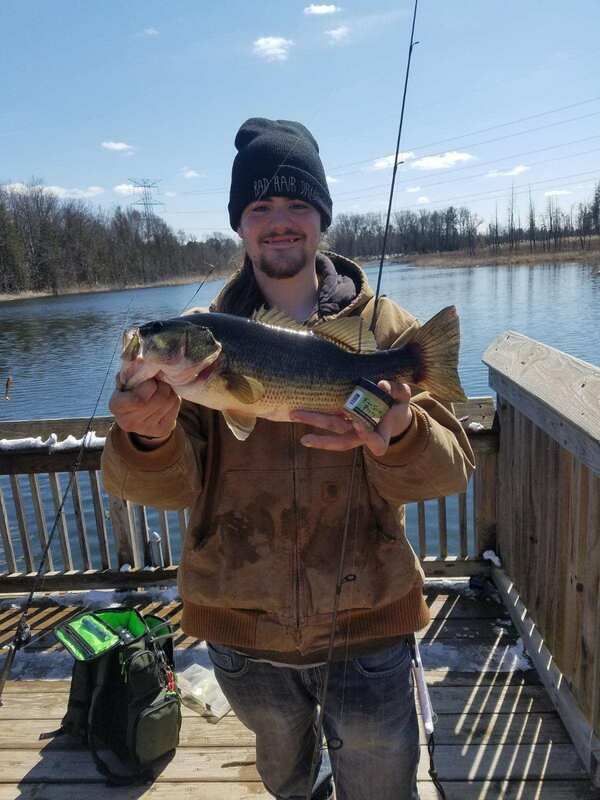 "Caught these nice bass in Independence Township!" 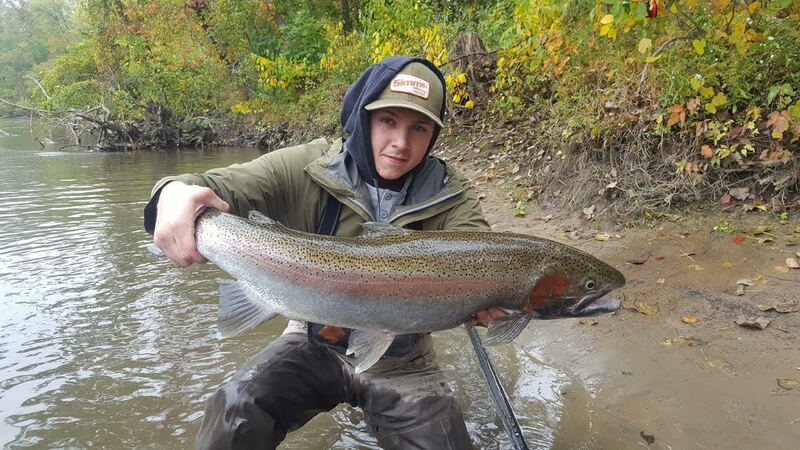 ​"Fish Slime Paste is steelhead approved! Caught on a 10mm ​Caramel coated bead." and had several guys come ask me what I was using. ​I won't go to the river without my Fish Slime Paste now!!" "Awesome! Had a couple buddies come out to Kalamazoo to fish this weekend and showed them what Fish Slime Paste is all about! 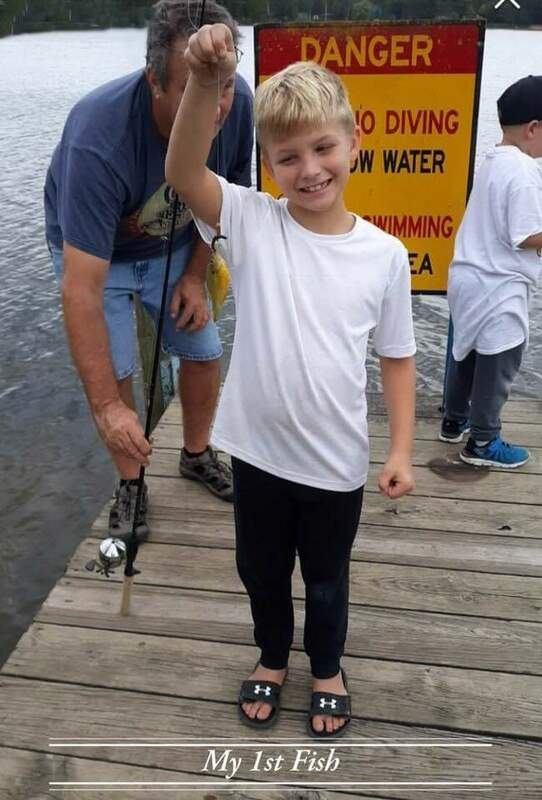 Chase (left) caught his first fish using Fish Slime Paste, as did his brother Zachary (on the right)! "First ice, fish slime paste approved! 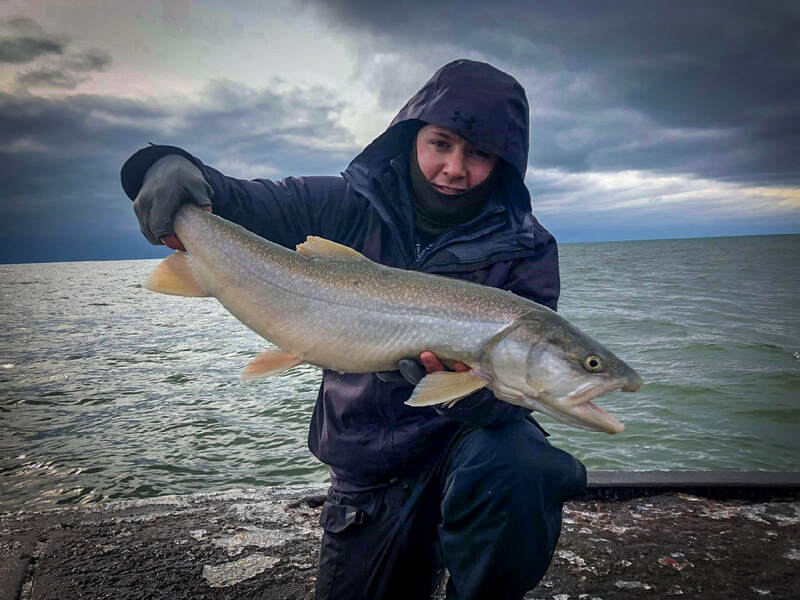 Nice batch of pan fish"
"Heard the lake trout bite was hot on the south pier in Holland MI. Made a run up there yesterday morning and landed 2 lake trout jigging a white 2.75" mizmo tube coated in chartreuse fish slime paste!" 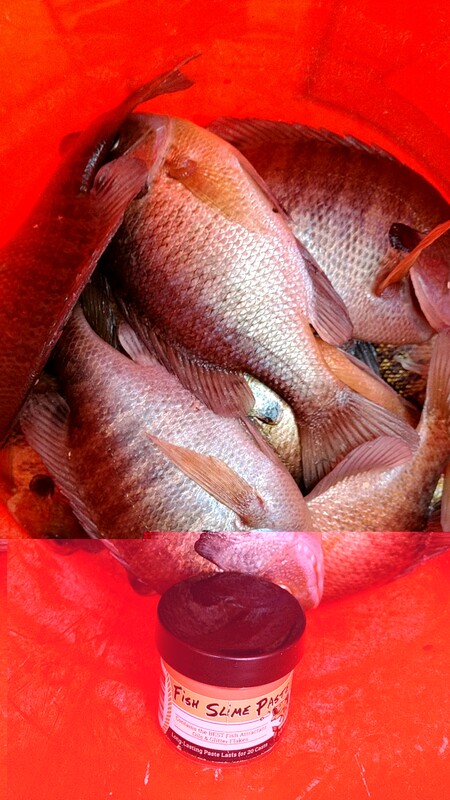 "Caught a nice batch of pan fish using Fish Slime Paste." "Caught this walleye on a tip-up in an Oakland County lake. 8 plus pounds. Also caught a bass. Love Fish Slime Paste!"